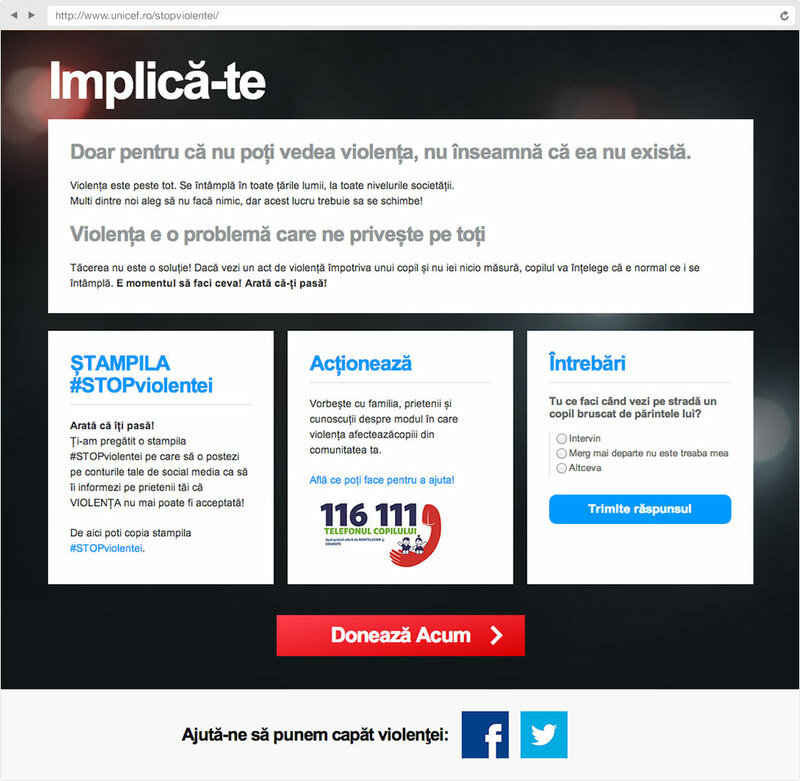 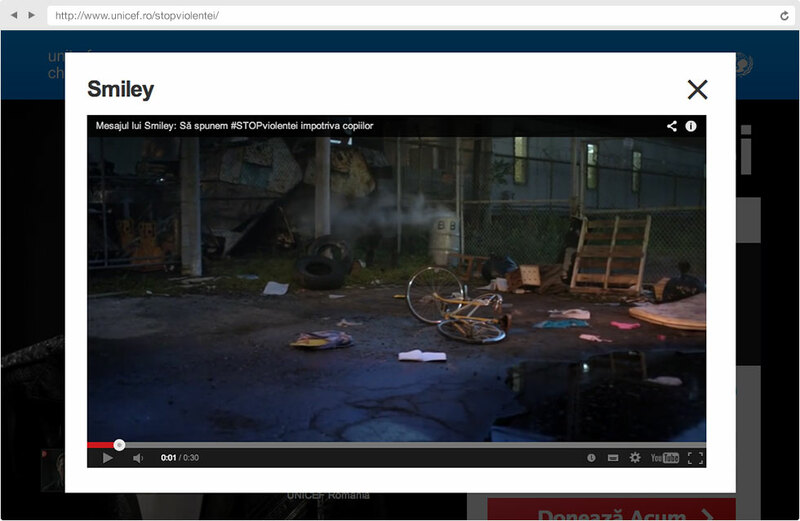 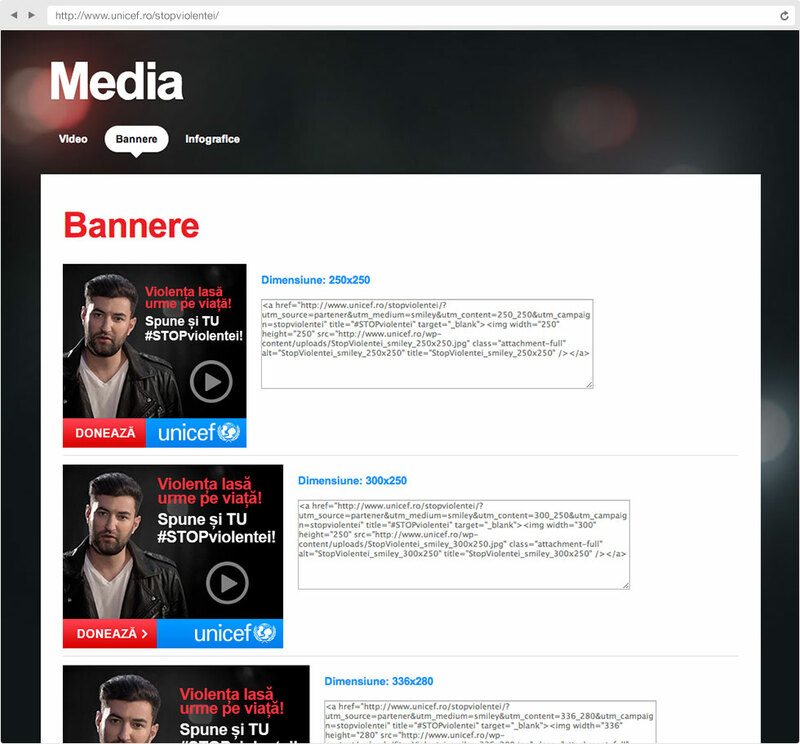 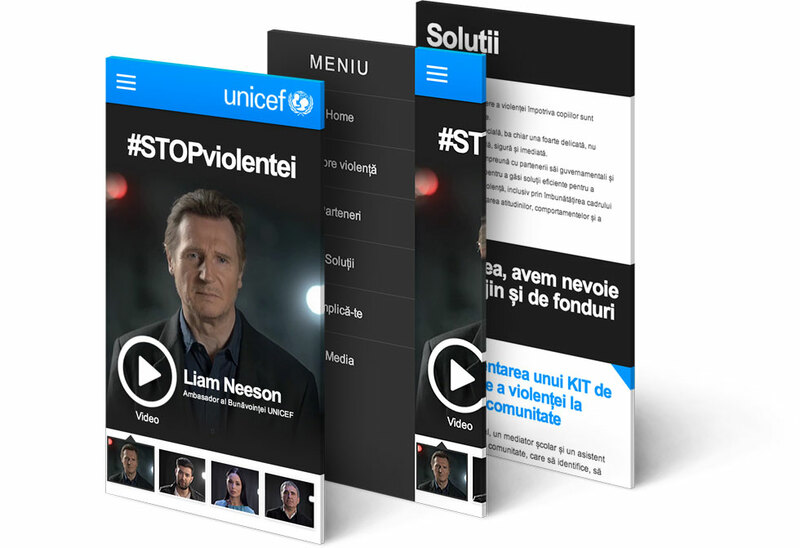 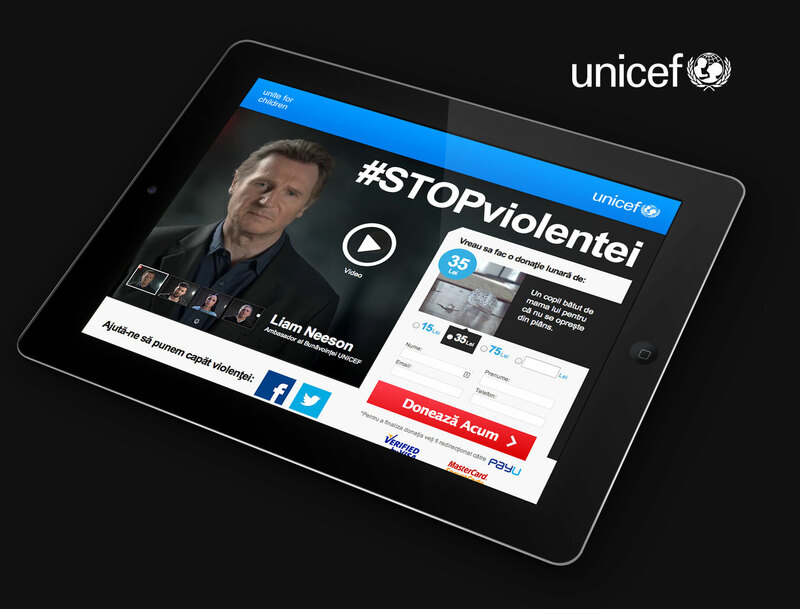 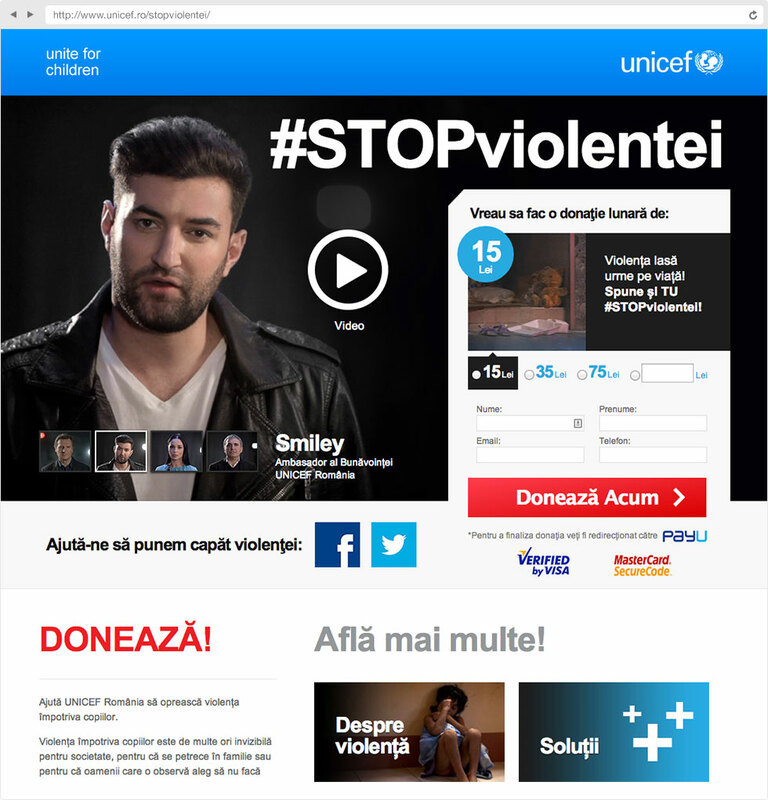 Campaign for UNICEF - "Stop the violence!" 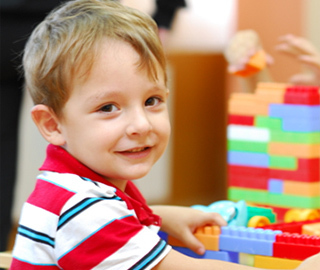 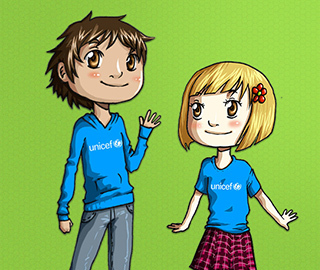 Unicef provides humanitarian and developmental assistance to children and mothers in developing countries. 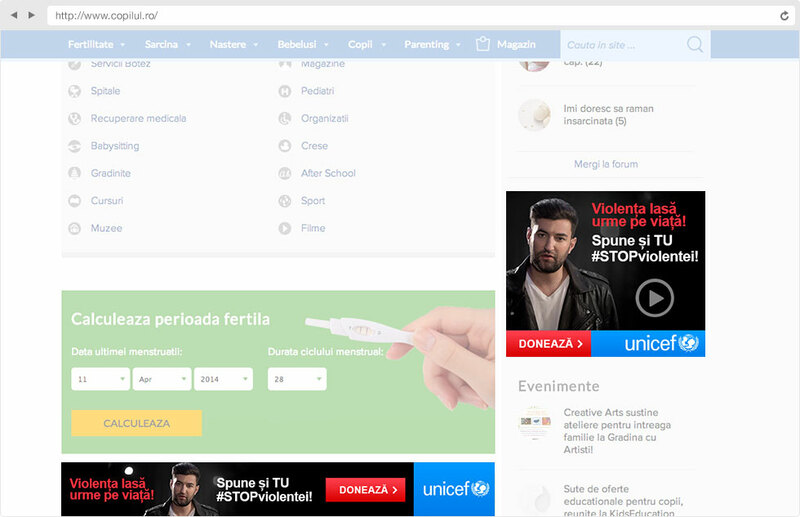 They are also one of our long lasting partners, which we helped by building their digital platform and by promoting a number of their causes.